that we are now offering to clean your commercial premises free of charge. If you are looking for a professional company to carry out your Contract Cleaning London look no further. Tyne Cleaning Services promise a 100% Satisfaction Guarantee with our professional Contract Cleaning London. Our professional cleaning team provide Commercial Cleaning in London equipped with the most powerful and effective commercial cleaning equipment and products. With Tyne Cleaning Services team you’ll never have to worry about your office cleaning again; we provide the very best Office Cleaning London. By using Tyne Cleaning Services team you will receive a first class and professional Office Cleaning London service that is planned and designed to meet your companies exact requirements. 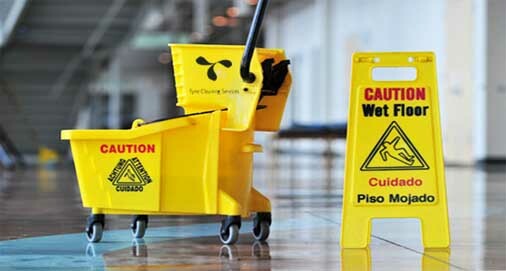 Tyne Cleaning Services offers professional Commercial cleaning, Office Cleaning and Contract Cleaning in London. 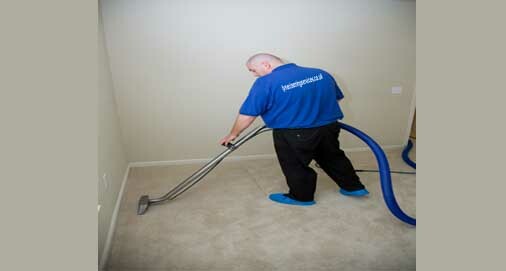 We offer first class cleaning and competitive rates, our commitment to you is, to save you time and money. "I can hand on heart recommend Tyne Cleaning to anyone out there looking for a premium commercial cleaning company." "The Rolls Royce of cleaning"
"Tyne cleaning services have consistently given me a quality office clean I never knew existed." We are so confident you will be satisfied with our contract cleaning that we are now offering to clean your commercial premises free of charge. If you are a new customer and you are apprehensive about choosing the right contract cleaning company, don’t worry you can now try us for FREE, give us a call (free number) and we will clean your commercial premises to our highest standard, if you are not 100% satisfied you will me most welcome to find a different contract cleaning company. Once you have inspected the premises and have realised that that your search for the ultimate cleaning company has ended, and you want us to continue we still will not charge you for that first clean. Obviously we don’t make money by providing free cleans, and that proves the confidence we have in, our staff, our standards, and our service. So call 0800 228 9656, and ask to take advantage of our FREE contract clean. If you are not entirely satisfied with any of the commercial cleaning work we have carried out, you don’t pay. It’s as simple as that. Our public liability insurance covers us up to a value of 1 million pounds, and our employee liability insurance covers us up to 10 million pounds, so we are both well covered. We don’t have a price list for the contract cleaning work we carry out, rather a manager will come round and will give you a customised quote based on your need and budget. We will not fall out over the price. We appreciate our clients concerns over the effect of toxic and non-biodegradable products, therefore we have committed ourselves to using only healthy and sustainable cleaning products. We will not tie you down to committing yourself to use our contract cleaning services for any period of time, Just give us a weeks’ notice and you will get no stiff penalties. We are based in London, and our managers will always be on hand and easy to get hold of, to address any concerns you may have. All our commercial cleaning staff are highly trained and knowledgeable in all aspects of health and safety, and are highly specialised in their field. We will invoice you monthly and you can pay for your office cleaning using any of the conventional payment methods. The quality of the clean will exceed your highest expectations, you will benefit from a clean other companies would charge double for. Morning, afternoon, evening, let us now when you want us, and we will work around you. 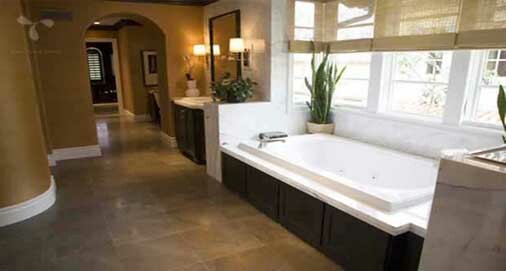 We will ensure you are totally satisfied by regularly touching base with you. and you will receive prompt response to any special requests or changes. © 2011 Tyne Cleaning Services. All rights reserved.